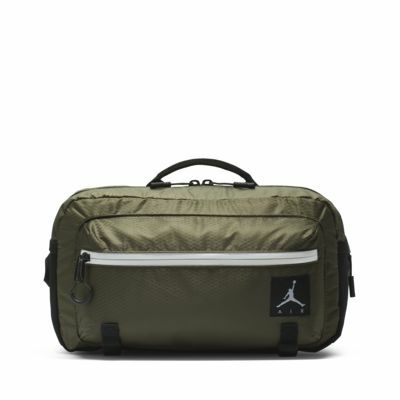 The Jordan Jumpman Air Crossbody Bag features 2 compartments and 6 organization pockets for customizable storage on the go. 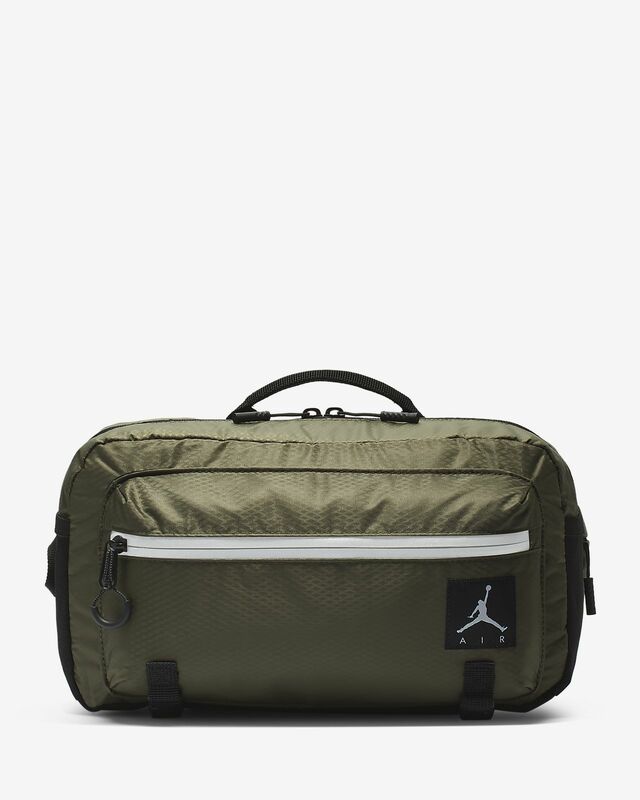 Main compartment features 3 stash pockets and 1 phone pocket for simple organization. Front-zip pocket offers easy on-the-go access to items like IDs and keys. Overall length adjusts from 48&apos;&apos; to 69&apos;&apos; for a custom fit.